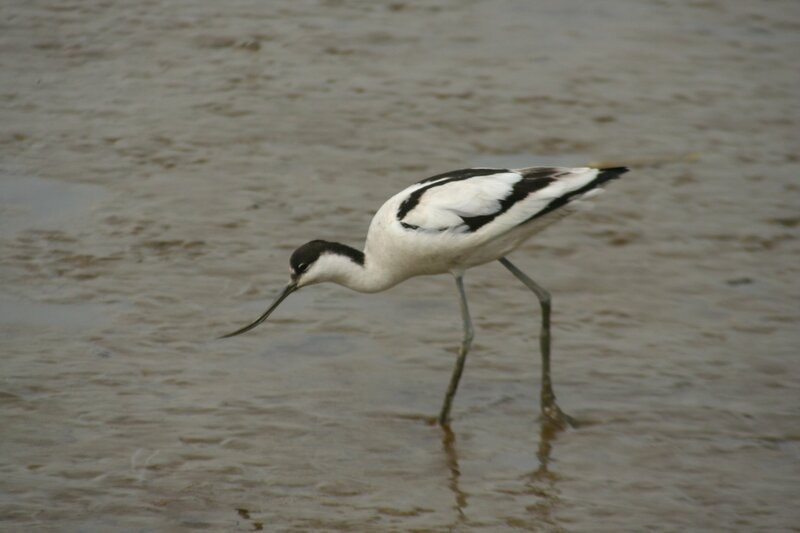 Growing up in Britain gives Pied Avocets something of a air of royalty, birdwise. 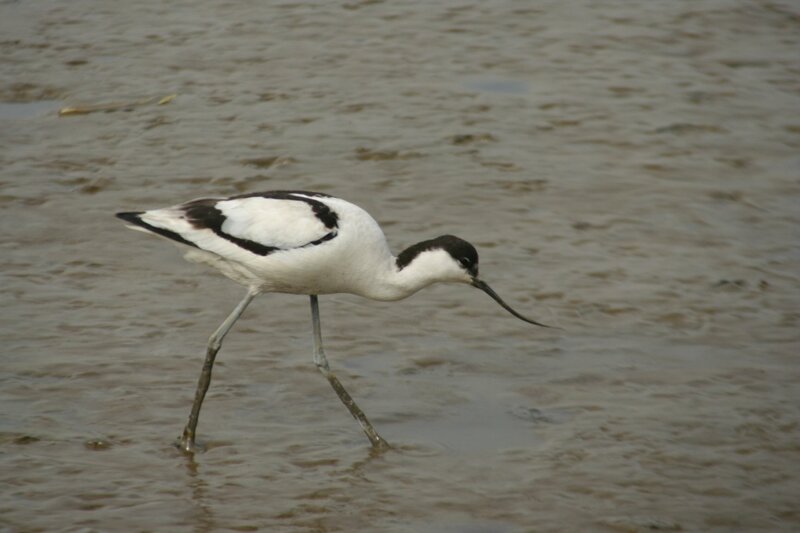 They are, after all, the symbol of the RSPB, a rare and valuable bird, something to be cherished and protected. The first one I ever saw didn’t live up to this expectation, however. 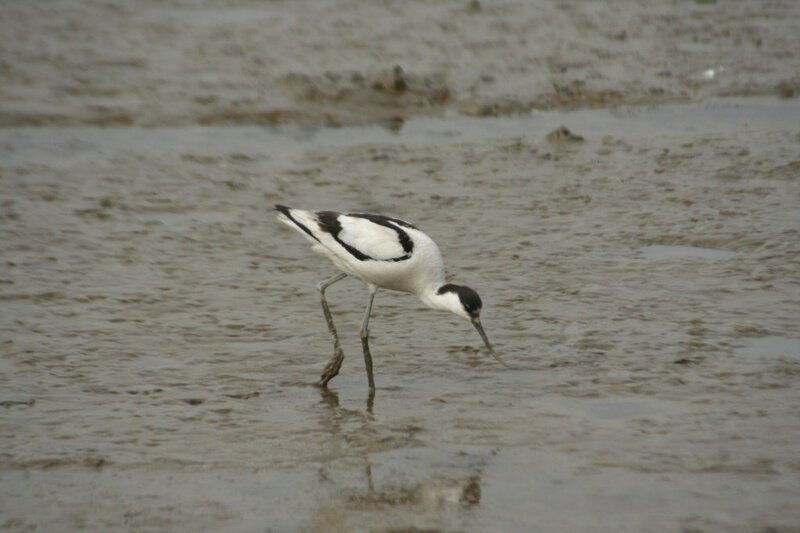 Instead of some attractive East Anglian fen the first Pied Avocet I ever saw was in a ditch in India. Actually, more of an open sewer than a ditch, if I’m honest. Still, they are very attractive birds, even if they are prepared to slum it a bit. The ones I saw earlier this year were not exactly slumming it, as Mai Po Reserve in Hong Kong is a stunning reserve that should be on the bucket list of every birder, and I am grateful for them being the only bird close to the hide when I managed to time my visit to be at the lowest tide! 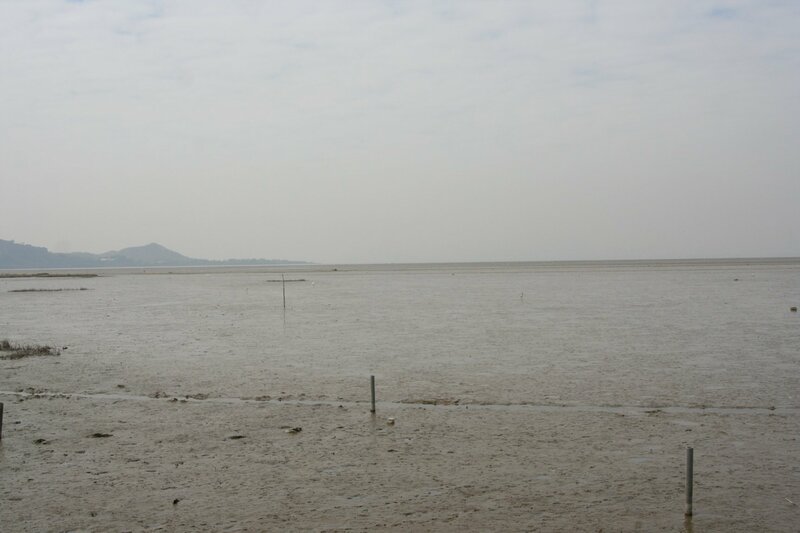 Mai Po at a very low tide. There could be lots of rarities but they would be very far away. Timing is critical at Mai Po. 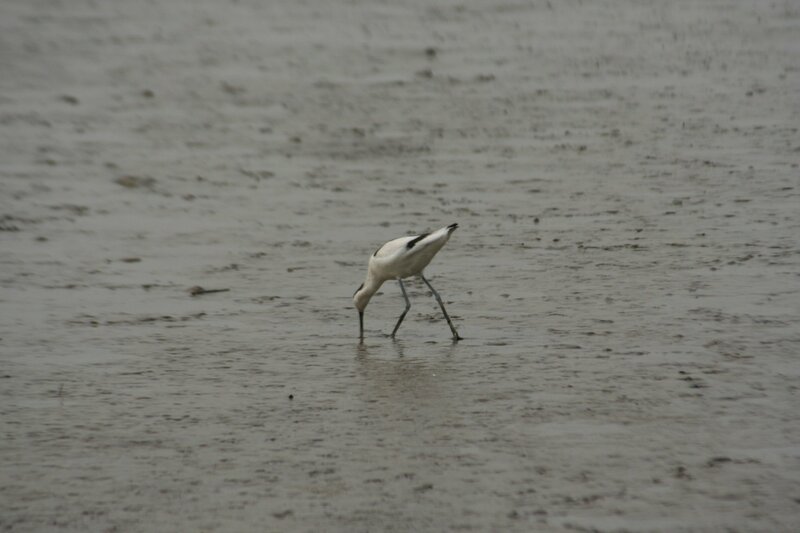 The tide goes out as far as China and the birds go with it. Check the tide times for Tsim Bei Tsui and be at the hide as the tide turns to retreat, about an hour after the high. 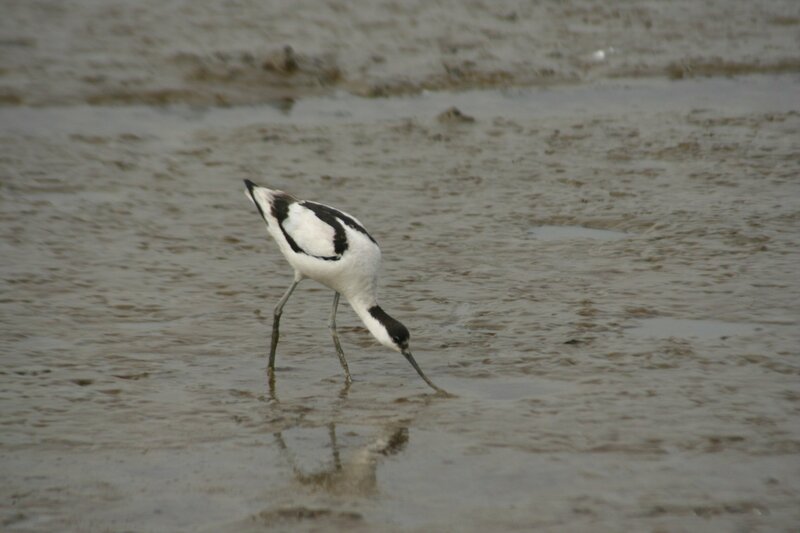 It is a long hike through the mangroves to reach a hide with no birds..